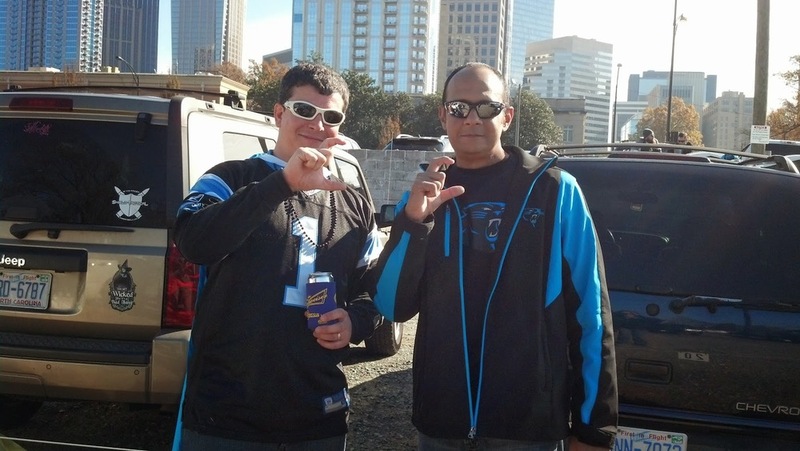 Carolina Cat Chronicles is the premiere Carolina Panthers fan website, built by fans for fans. We're not sports reporters. We're not even football experts, but we are expert football fans! So are you! Let guys like Bill Voth and Joe Person report, but best believe C3 will retort. It's what we fans do. We cheer. We jeer. We share in the highs and the lows. C3 is bigger than a website, a Twitter handle, or talk show. It's a nation, Panther Nation.If you love the Panthers, you are already a part of C3. Embrace it, and let your voice be heard! Write for C3! Fans want to hear your voice! Building Panther Nation through fan commentary is our primary goal. Have an opinion or a fan perspective? Let it be heard. Just shoot us a message below or go ahead and submit a fan post.